The SimplyGo Portable Oxygen Concentrator is a portable concentrator for those who want to take their oxygen therapy along for daily activities. 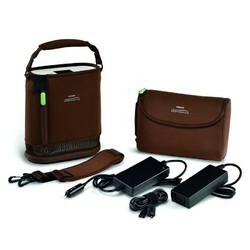 •The SimplyGo is FAA approved for travel. Simply Go Mini Portable Oxygen Concentrator is the smallest and most lightweight portable oxygen concentrator that Respironics manufactures. 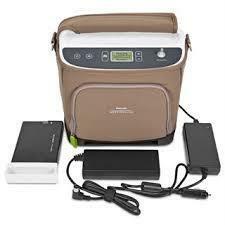 This oxygen concentrator is controlled by an easy to use and easy to see touch screen LCD. 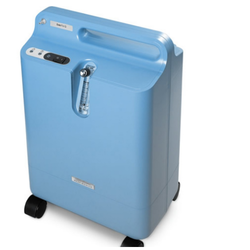 We deal in Philips Respironics Everflo Oxygen Concentrator.We obligated to meet the quality standards as per the customer demands.